Nestled deep in the Kent countryside, yet less than 30 minutes from London, Rowhill Grange Hotel & Utopia Spa is an impressive 19th Century manor house that offers the perfect 4 star spa haven to relax and unwind away from the stresses of everyday life. 15 Acres of glorious gardens and grounds, impressive dining and an award winning roman themed Utopia Spa combine to make an unforgettable experience. Dip in and out of two floors of pools, bubble tub, sauna and steam facilities and indulge in heavenly treatments to soothe both your mind and body, from Mediterranean-inspired brand Temple Spa, alongside holistic treatments from ila, Caci, OPI and Loreal. 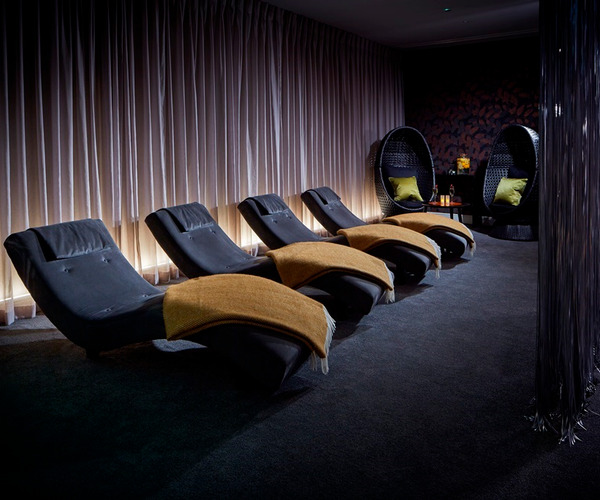 Friends and couples alike can enjoy shared bliss with specially designed treatments carried out in double treatment rooms - the ultimate in joint relaxation! Please note our Spa is for over 18's only. 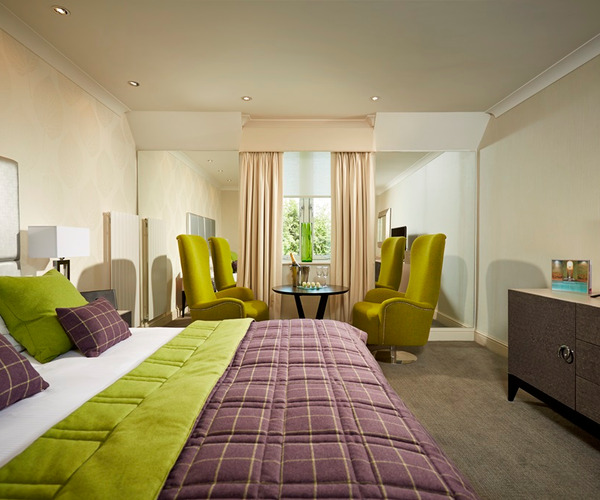 Rowhill Grange has 38 boutique bedrooms, a collection of private lounges and a superb 2 AA Rosette Restaurant. Rowhill Grange Utopia Spa presents two floors of pools, bubble tubs, sauna and steam rooms. There are 19 treatment rooms, gym facilities and daily fitness classes. The spa has its own boutique hair and nail salon. Utopia Spa features a fitness center, with personal trainers, twice-weekly yoga classes, and Pilates with Reformer equipment, as well as an indoor swimming pool for year-round enjoyment. The hotel offers an array of wedding packages, ranging from intimate ceremonies to larger groups of up to 150. The Boardroom, accommodating up to 16, and the Clockhouse Suite, holding up to 150, are available for meetings and conferences. Hiking, fishing, and golf excursions can be arranged in the local area, and there are numerous historic and famed attractions less than 45 minutes from the property, including the Sissinghurst Castle, the Bedgebury National Pinetum, and Danson House and Park.